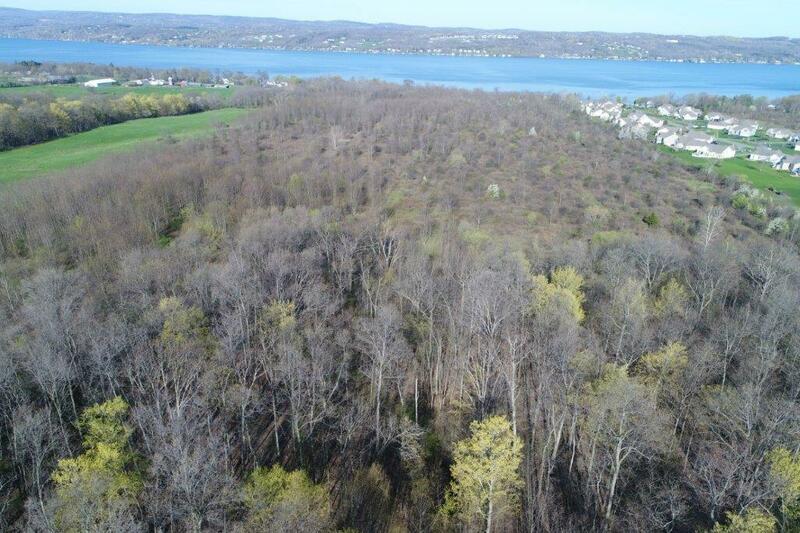 Rarely available large 55.6 acres wooded parcel with some Canandaigua Lake views and sunsets. All public utilities available. 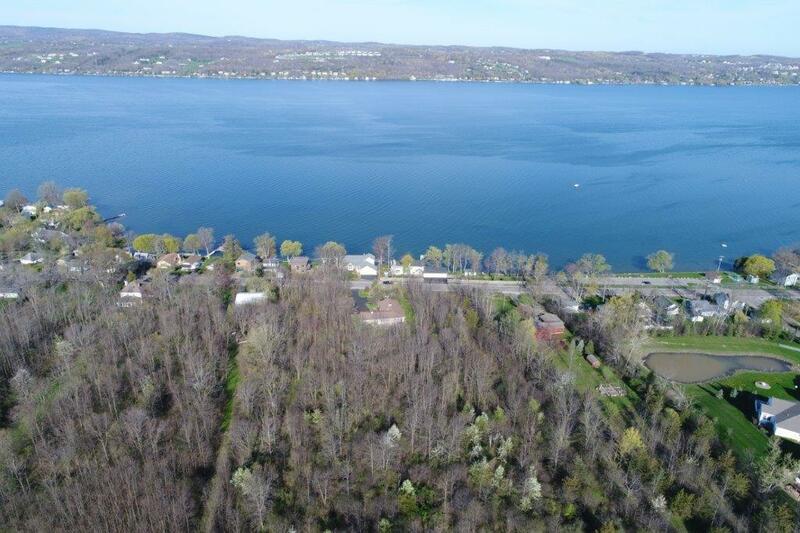 Located in the Heart of the Finger Lakes Region near marina, beaches and all nearby city amenities, including Canandaigua airport, hospital, Wegmans, Walmart, CMAC, shops,restaurants, etc. Benefit from Town of Gorham taxes which are among the lowest tax rate in the area. 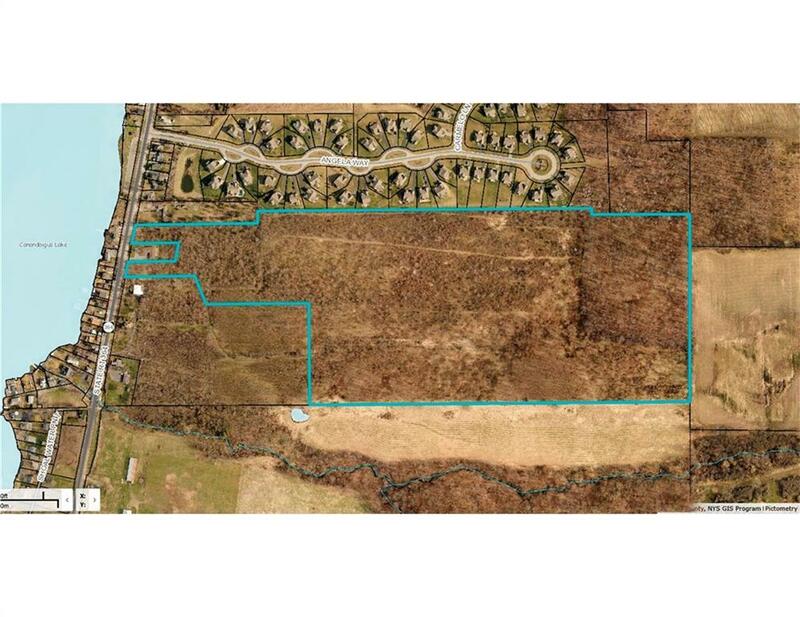 Contact Town for building/zoning and subdivision information. Easy commutes to Rochester and NYS Thruway. 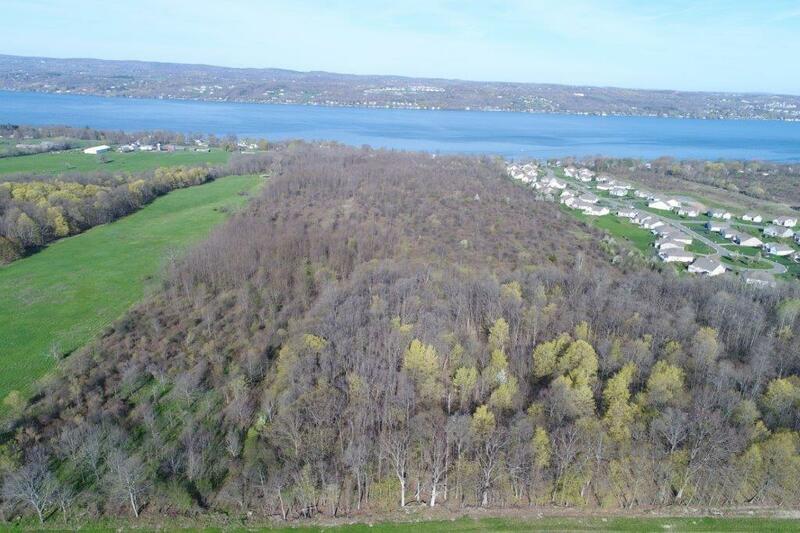 Great opportunity to build your dream home or hold as an investment in growing Ontario County near the jewel of the Finger Lakes! Listing information © 2019 CNYIS, GENRIS, WNYREIS. Listing provided courtesy of Edelweiss Properties Realtors, Llc.